Our corporate office and manufacturing facility is located in Belmont, Mississippi. This location serves as a full service manufacturing plant, customer service center, and the corporate office. 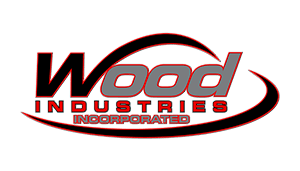 Our mission is to competitively provide our customers with Quality "Air Compressors", "Air Tools" and all associated parts and accessories while providing industry leading reliable service that is rewarding and profitable to our customers, associates, employees and shareholders.